Looking for a job in customer service? 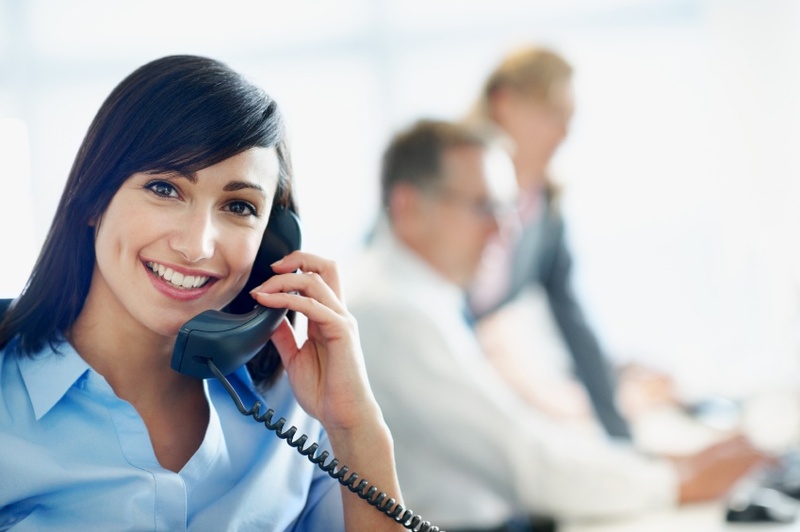 Looking to hire new customer service representatives? 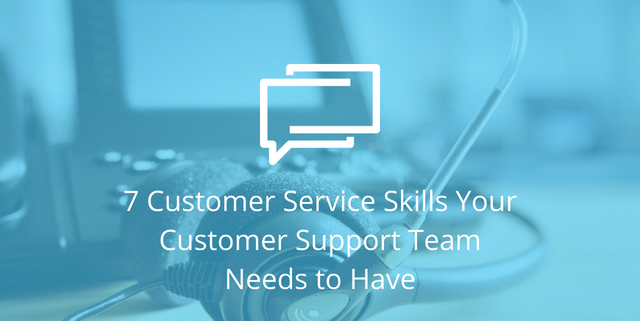 When it comes to service, there are certain customer service skills every representative must master. They make customer interactions quicker, uplifting, and successful. So stick around and let’s find out what makes these customer service representatives so successful. 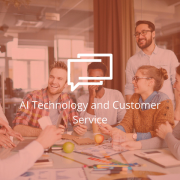 Learn how Conversational Technology works, Request a FREE demo today! 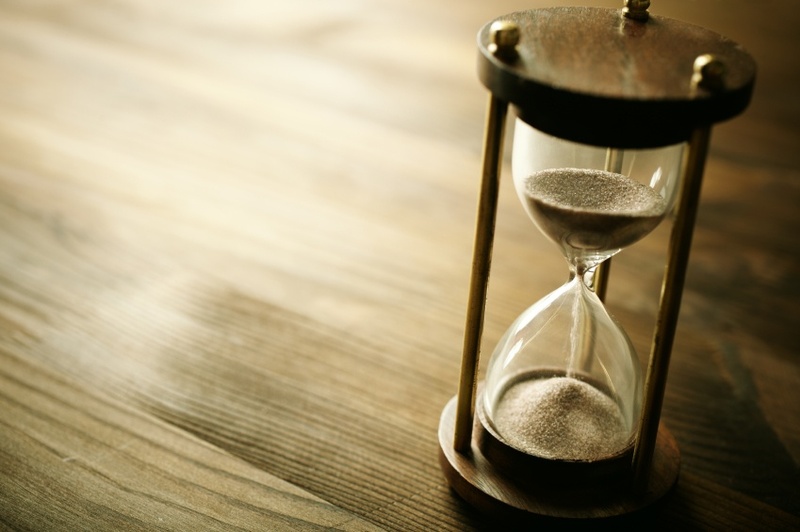 Patience is important to have when it comes to customer service. Representatives have to handle lots of customers who are usually in a big rush, not willing to work with them, or simply can’t describe the problem very well. 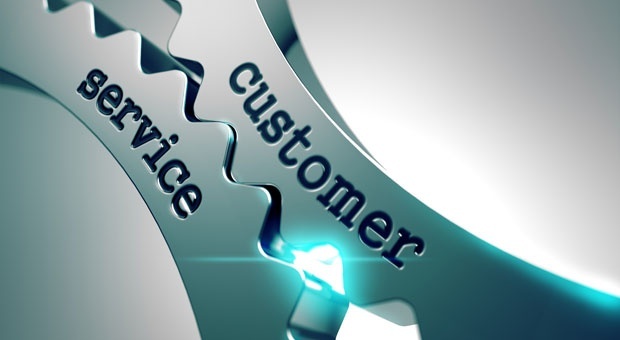 Plus, when it comes to customer interactions, great service outweighs speed every time. We get it, dealing with customers can be difficult. But in customer service skills, self-control is a must. No matter how much you want to end the call with your client, it is important to remain cool, calm, and collected. If the customer is angry and impatient, just take your time and solve the problem at hand. Believe it or not, a customer service rep can learn more from what a customer doesn’t say than what they do say. Being attentive to the customers can help provide the company valuable feedback. For example, if a customer says, “I always get confused during the Bluetooth pairing process,” or “I can never seem to find the_____,” this is a clear indication that your company has room for improvement, and these more subtle feedback methods can really improve your product overall. On the other hand, it is also very important to listen carefully to what the customer is saying. Chances are they don’t know exactly what is wrong and are just making their best guess. This is where you as a customer service representative have to use the clues they give you to try and fix their problems. Positivity is key in customer service skills. 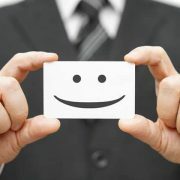 When dealing with impatient and unhappy customers, always remain positive to make the process as easy as possible. However, when helping unhappy customers, do not seem overly happy. This may upset them more, but being proactive and optimistic is your best bet for success. Make sure to apologize for the inconvenience and then add a positive statement such as telling them how your products can help them. An important soft skill to have when working in customer service is empathy. When a customer is in need of help and has a problem with your product, it is important to show them that you understand the situation they are going through. If you find this difficult, just think of yourself as the one experiencing the problem. What questions would you be asking? Would you be patient? Chances are, you and the customer are similar, so be personable. You can try to make small talk but don’t get too off track because he/she is looking for efficiency. Set customer service goals that align with your business goals with this free template! 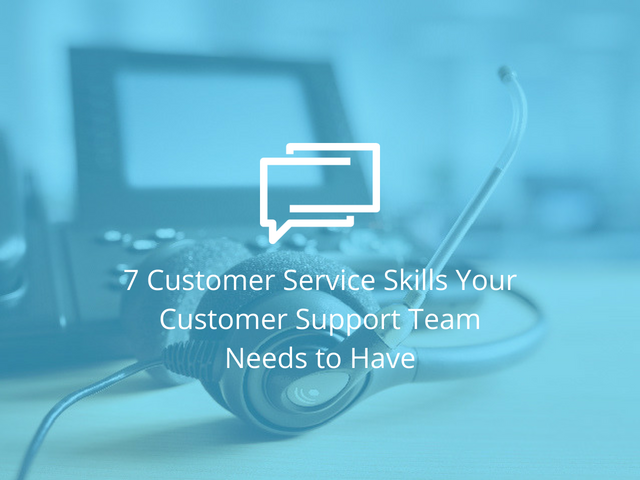 If your customer support has the greater picture in mind from the outset, it will only make it easier to reach your business goals. Sounds funny, but among customer service skills, humor is a must have. Another appropriate way you can approach customer service is with humor. Having a sense of humor and being able to judge a situation correctly can turn a stressful customer into a happy customer. Also if a customer cracks a joke, make sure to laugh a little bit to show that you have interest in what they are saying. Just make sure that you are laughing with the customer and not at the customer. Lastly, and most importantly, a customer service representative should be a good problem solver. Being a good problem solver includes having lots of knowledge on the products you offer. Sometimes customers will not be good at explaining the problems they are having with your product, but if you are knowledgeable, you can offer some tips on how to fix common problems they might be trying to communicate to you. Being a problem solver will also help you when it comes to dealing with difficult customers. If you possess this trait, you can work through problems that aren’t ordinary. This speeds up the process and allows the representative to go more off script. 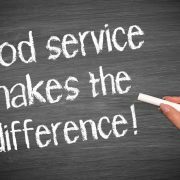 Has customer service and experience changed? 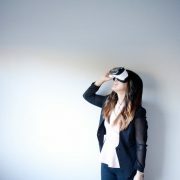 What’s next for your business?